Our aim is to provide you with tailored, professional advice to aid in the decision-making process and strengthen your financial situation. If you are seeking clarity and support around your finances or business environment, we want to help. And we want to make it as easy and simple as possible for you. We aim to educate our clients on their finances to help them make those tough decisions and provide guidance on issues. As a boutique accounting firm, we’re not trying to be the biggest accounting firm, but the best. We rely on happy satisfied clients and our approach is to always put your needs first in order to improve your situation. Scott Charlton, our principal accountant, has a wealth of knowledge and expertise in business accounting and taxation. Scott is a Member of Institute of Public Accountants, holds a Bachelor of Business (Accounting) and a Diploma in Financial Planning. 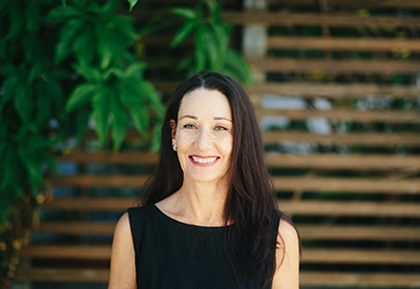 Trish Charlton has extensive administration expertise and provides vital support to the business and its clients. She manages all the day-to-day proceedings of the company and client services. 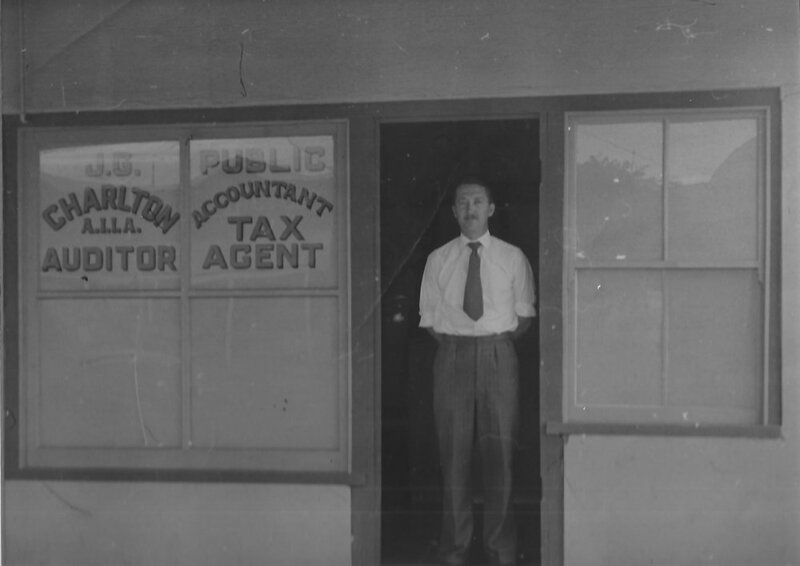 Charlton & Associates Accountants was established by the late John George Charlton in 1950. 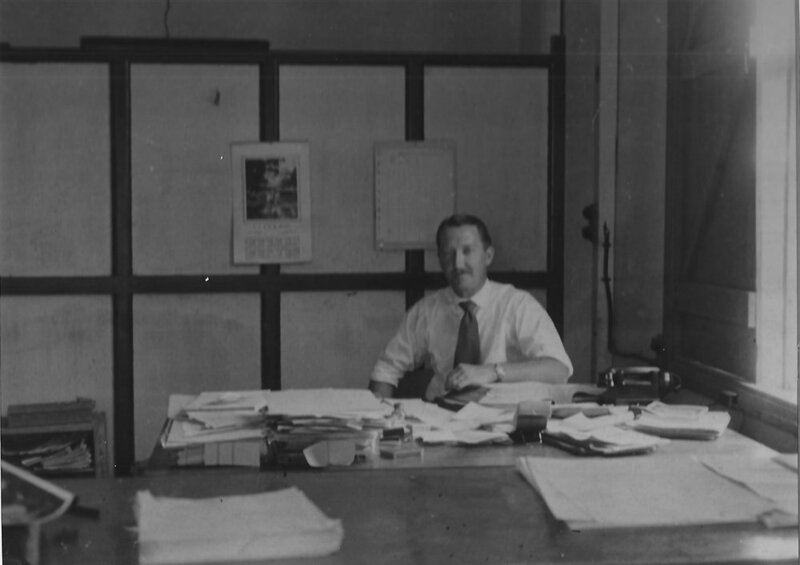 John Charlton established the firm in Cunnamulla and serviced the Charleville, Cunnamulla, Backall and Thargomindah areas for many years. 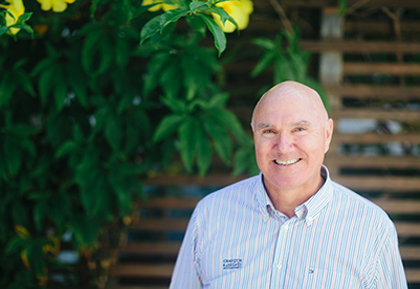 In 1963 he moved his family to the Gold Coast and opened the practice in Mermaid Beach while retaining a large proportion of his clients from out west. The firm continued to grow and John was later joined by Scott Charlton after gaining his Bachelor of Business (Accounting) in 1987. Scott is a registered Tax Agent and Member of the Institute of Public Accountants. Now the principal accountant at Charlton & Associates Accountants, Scott has continued in the same vein as his father. 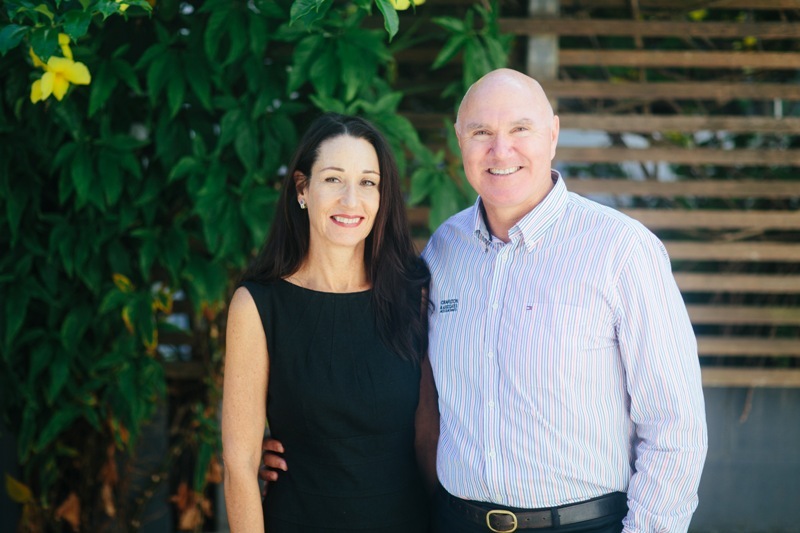 He has continued to grow the business and cement Charlton & Associates Accountants as a long-standing, highly respected and highly valued accounting firm on the Gold Coast. Scott loves working with his clients and is passionate about helping them to make the most of their financial situations.